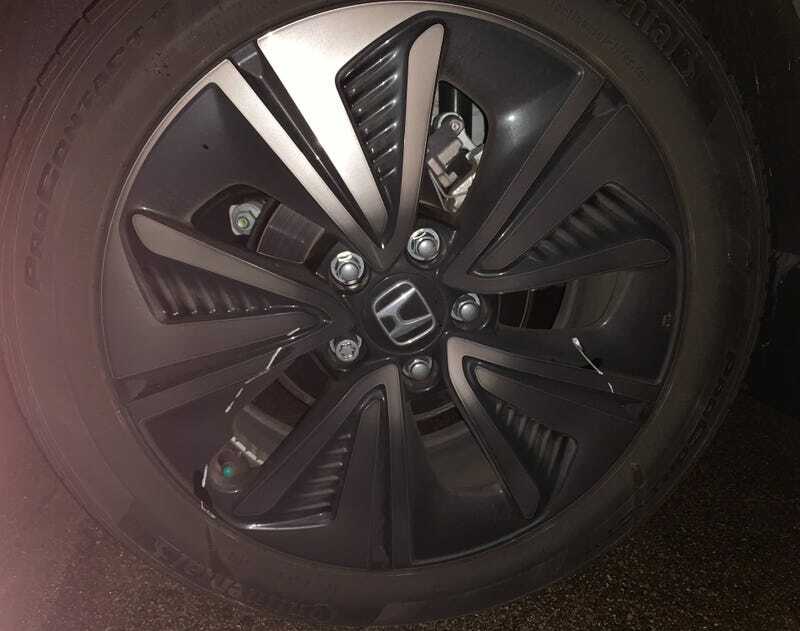 Wife cut the wheel a little too hard (literally) when leaving the apartment complex and scraped the wheel against the bottom of the gate. The aluminum is gouged pretty good. Any ideas on if it’s repairable at all? It’s beyond regular curb rash. From inside the car it sounded really scary, like she had actually scraped the side of the car, so I was actually shocked when I went around and saw this was the only damage.